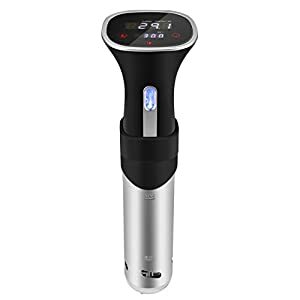 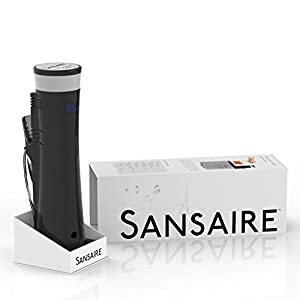 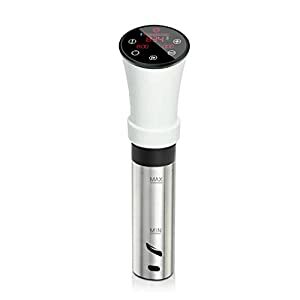 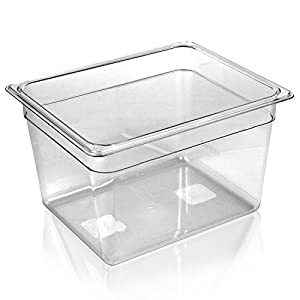 Tags: circulator, circulator cooker, cooker machine, cooker system, culinary, gourmet cooker, Immersion Circulator, precision cooker, Precision Immersion Circulator, slow cooker, sous vide, sous vide amazon, sous vide cooker machine, sous vide cooking, sous vide machine, sous vide precision cooker, thermal cooking, VacMaster SV1. 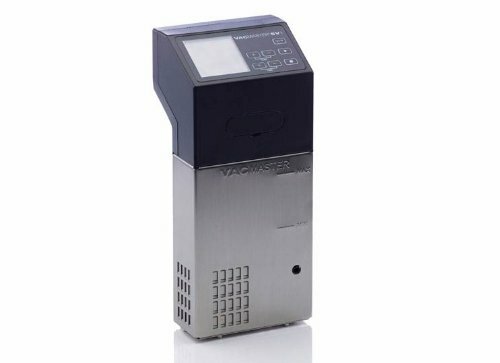 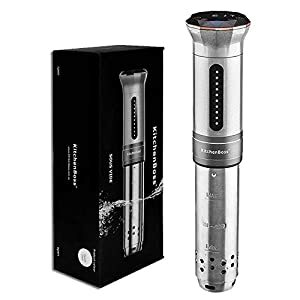 The VACMASTER SV1 sous vide Immersion Circulator is one of the most efficient and reliable instruments for sous vide cooking. 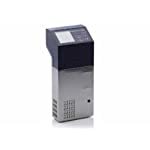 The SV1 quickly achieves and effectively maintains water temperature for precise cooking every time. 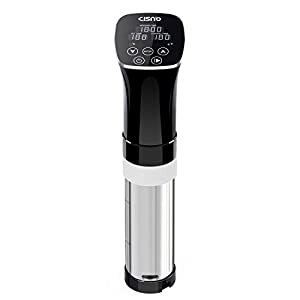 Uses a professional-grade pump to create water circulation, the machine provides consistent cooking temperatures resulting in uniform doneness, perfect texture and superior flavor. 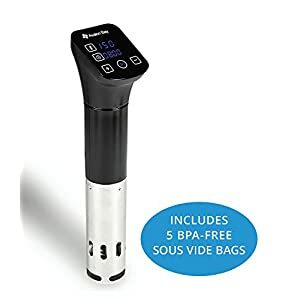 Sous vide cooking offers a way to save time in the kitchen, by cooking meals in food safe vacuum packaging bags. 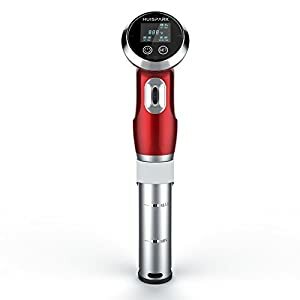 Cooking made easy, home chefs simply set the desired time and temperature of their circulator, submerge the food, and then walk away. 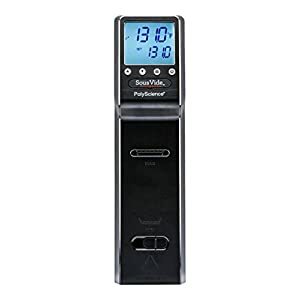 The SV1 offers a space-saving, stainless steel design and easy-to-use controls. 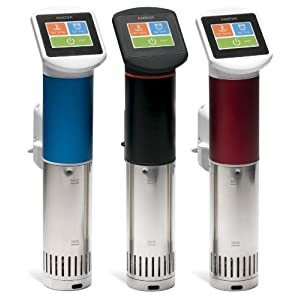 The SV1 will revolutionize your kitchen with one of the most progressive trends in modern cuisine!